This is a magical experience from the debut middle-grade (8-12 years) book by Dominique Valente. Starfell will fall from the glittering sky with a flash of colour into the reading world on the 2nd May 2019. It has been published by HarperCollins Children's Books in a lovely hardback format and has been fabulously illustrated by Sarah Warburton. The black and white drawings will definitely capture your attention; you only need to look at the book cover and judge this for yourself. Magic is just around the corner as you turn the pages and enter Starfell. 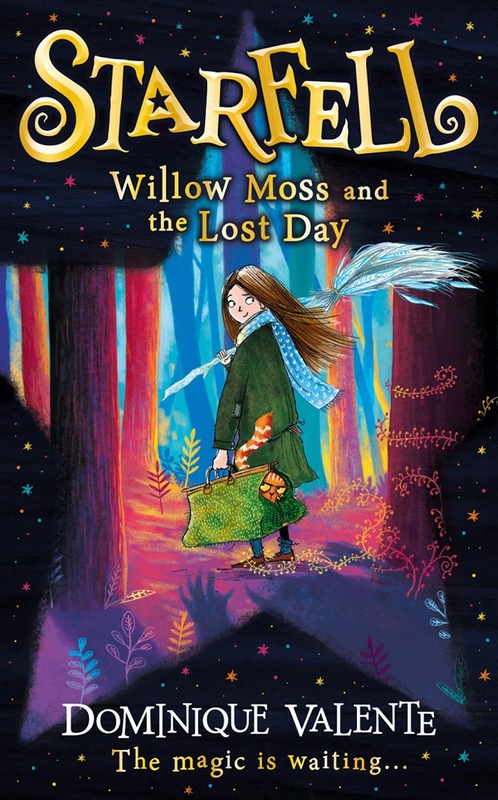 Willow Moss is the main character and has the worst magical ability in her family. Whilst she has the ability to find lost things like keys, socks or underwear, this is not considered to be particularly exciting. However, how wrong you would be as this small and, seemingly insignificant ability, might just save the world or could that be another book? One day a powerful witch called Moreg Vaine comes knocking on the door for help to find Tuesday - that's the clue to hurtle the reader into a fantastic adventure. The plot is brimming with whit especially from the Monster under the bed. However, just watch out that he doesn't explode. 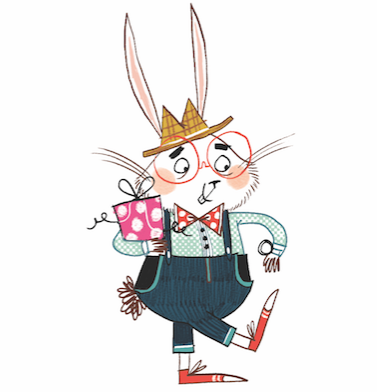 He is such a brilliantly written character full of personality, in fact, I think he is worthy of his very own book! This is a fantastic story full of unexpected adventures and magical charm; it is pure escapism. You will visit castles and far-flung places full of monsters, dragons, wizards, and trolls. There is also a group of bad people called the BROTHERS OF WOL who want to take over the world. Every page is an absolute joy to read. The book has hidden depths which you might not even see coming. It certainly leaves an emotional bread crumb trail that will hit you in the face just like a magical broom at 100 miles per hour. This is a story that feeds the imagination in a world where magic never dies. Fun, crazy and just a little bit special, it's a story full of friendship, family and perilous action. What a cracking start to a new series from a debut voice with the ability to deliver both a great adventure and brilliant characterisation. This is very much a recommended read.